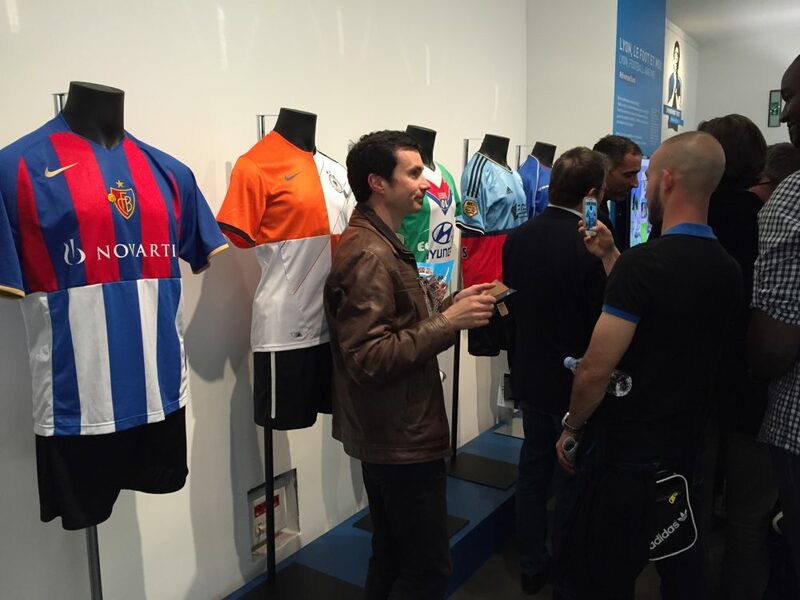 The Gadagne Museum in Lyon gave us the opportunity to show a Lyon–St. 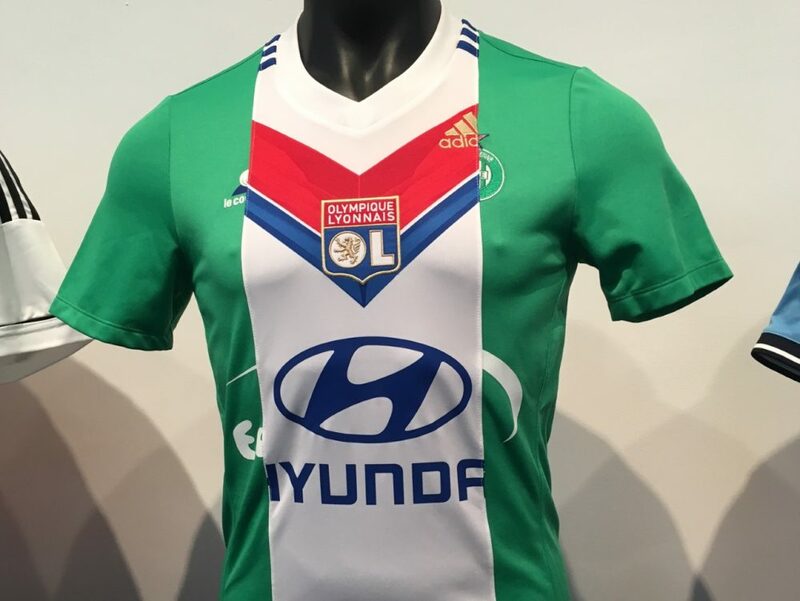 Etienne shirt. 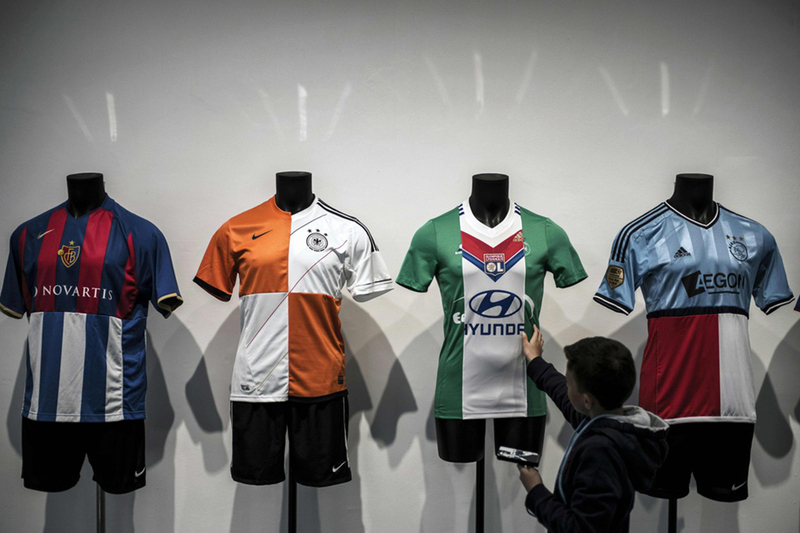 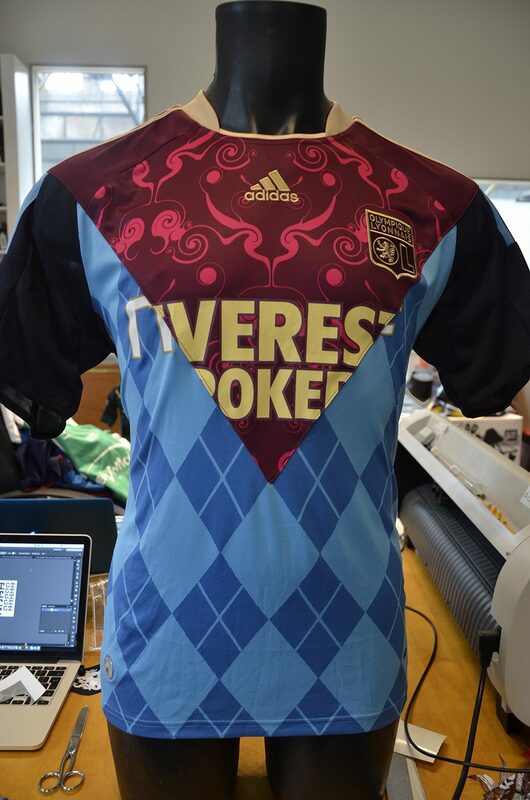 Another shirt we send (Lyon–Marseille) ended up missing.